I was having a twitter discussion earlier today as to whether 2G/3G should be switched off to make room for the more efficient 4G/4G+. While I agree with regards to the efficiency of 4G/4G+, there is still plenty of room for existing technologies, including 2G for a long time. 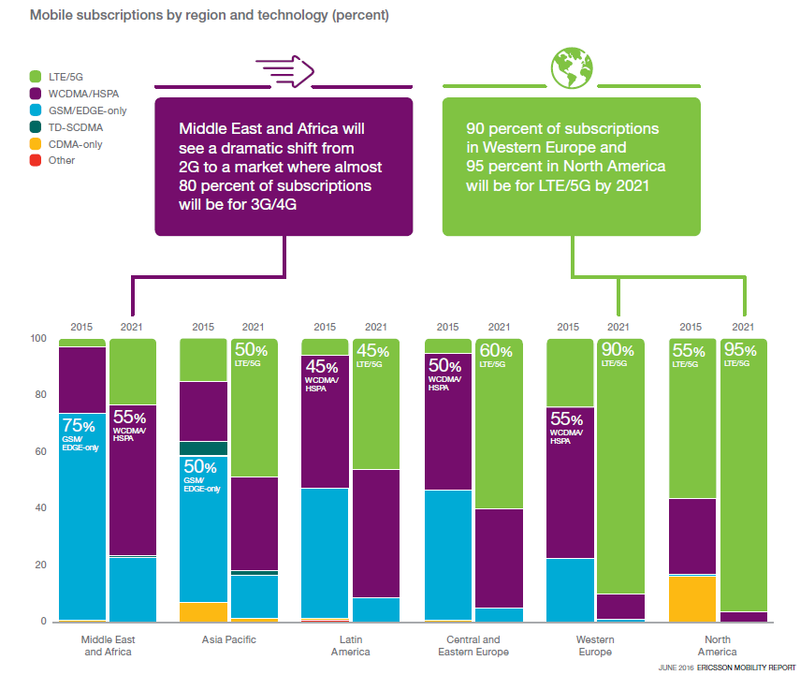 While 5G is great and as can be seen in the picture above, a very optimistic picture has been painted with regards to LTE/5G. Small cell forum recently held a workshop on 5G in Rome. 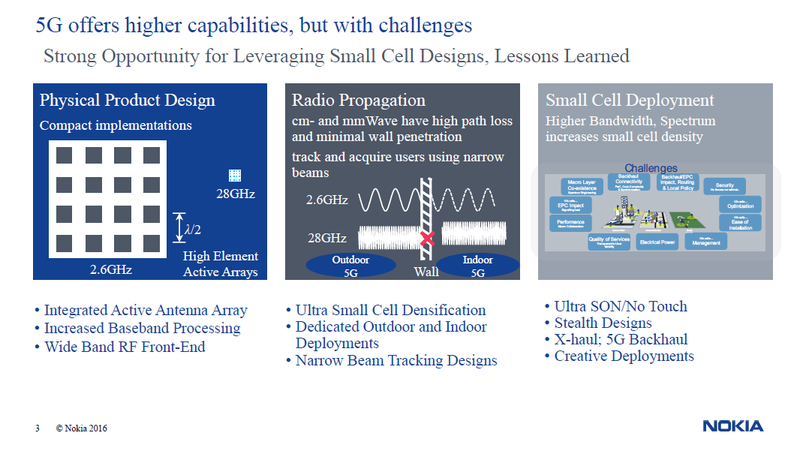 Though it doesn't say explicitly, I am assuming the focus was Small Cells and 5G. 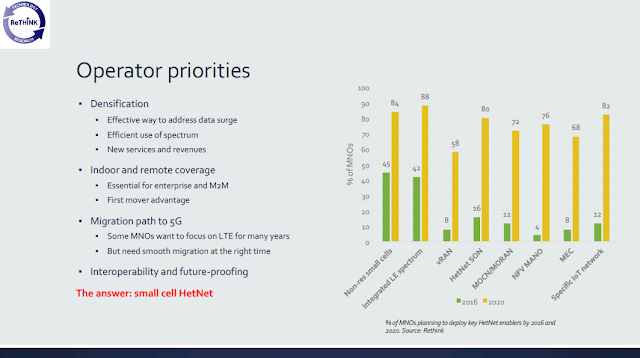 It wouldn't be surprising as most of mmWave deployments would be comparatively small as compared to macrocells today. 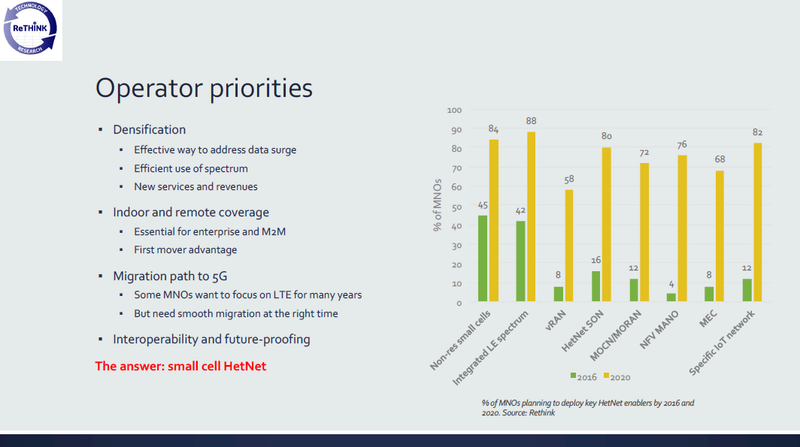 Nokia suggested that the lessons learned from Small Cells will help vendors with 5G deployments. You can see all the presentations available here. If you found something very interesting, please share in comments. 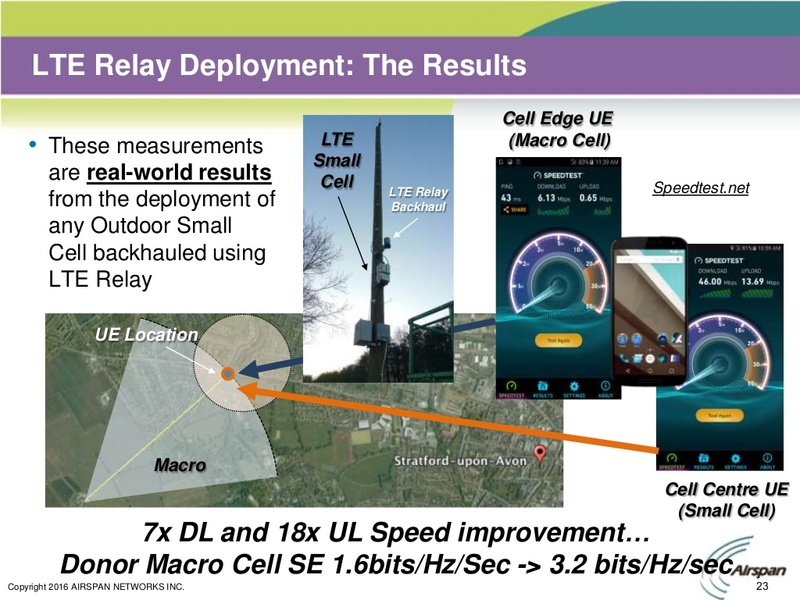 LTE Relay as a disruptive backhaul technology for Small Cells? Came across this interesting presentation from Airspan which their CTO Paul Senior delivered at Small Cells World Summit in May. Here they are suggesting that relays could be used used on the cell edge to backhaul small cells and hence improve throughput for a UE that is camped on small cell. Probably much easier to understand from the picture below. 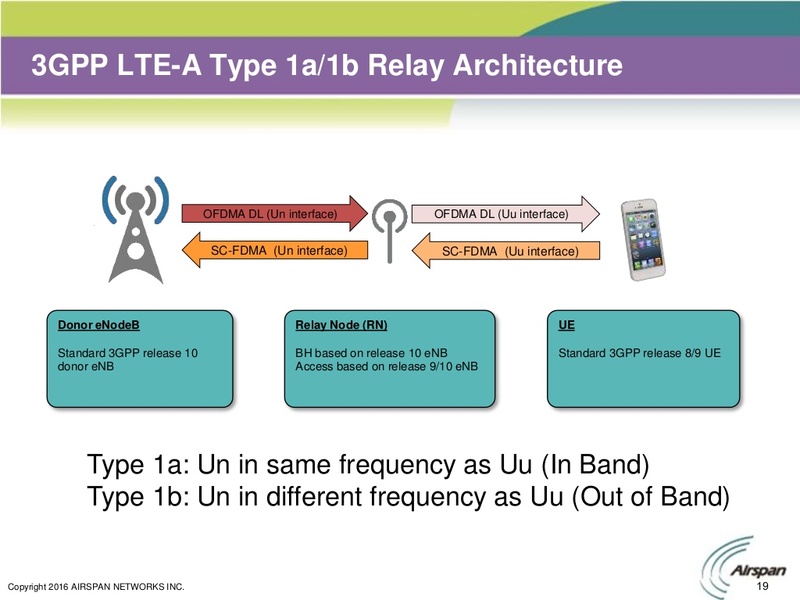 This approach is similar to in-band backhaul that is used by other vendors. I gave an example of in-band backhaul from Parallel Wireless in my Rural coverage post here. The advantage of relays & in-band backhaul is that the small cells could be deployed easily and also moved/relocated later on as there is no limitation due to backhaul provision. The 3GPP standard includes a feature to support remote relays at the cell edge, which only needs power to rebroadcast the signal into poor coverage areas. However, this requires a separate protocol stack in the macrocell – something which not all vendors have implemented. Instead, we've built a simple relay using a directional antenna to the macro which operates at a different frequency band, say 2.6GHz TD-LTE, and rebroadcasts at 1800MHz FDD-LTE. The antenna form factor and design enables much better utilisation of the link that when serving smartphones directly, using 64QAM rather than QPSK to achieve much higher throughput within the same spectrum and macrocell resources. The short range radio link to the end users also provides the potential for higher speeds and better service quality. It's a quick and effective solution for enterprise buildings at the edge of coverage. The potential capacity of an LTE Relay isn't insignificant. 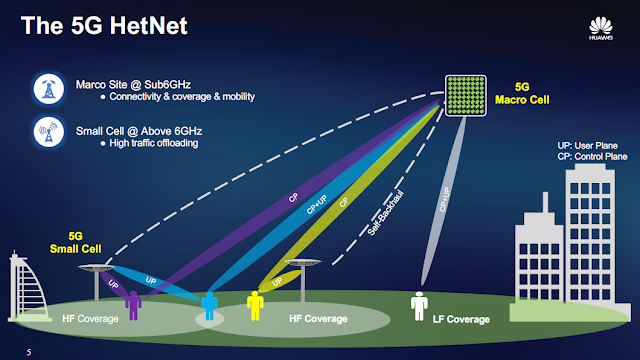 If we used LTE with 256QAM, 8x8 MIMO we could see a consistent throughputs of 450Mbps. I could also see this being useful in transport applications, such as for Connected Cars. We'll be releasing products later this year for vehicle based solutions at various frequency bands. They did demo some of the products in SCWS2016, which can be seen in another ThinkSmallCell report here.